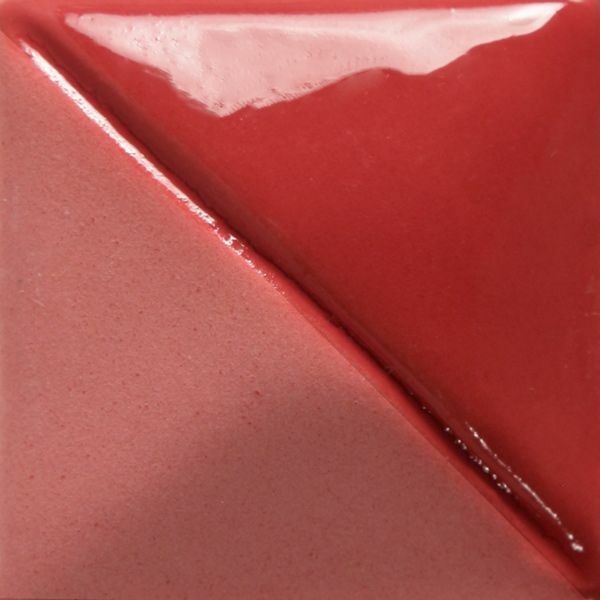 60ml (2oz) *NEW COLOUR*Opaque underglazes designed for use on earthenware greenware clay bodies, fire to cone 04 (1060C), glaze if desired and fire to cone06 (1000C). Can be applied to bisque but care must be taken with application so to avoid underglaze shivering off. Generally used for large solid area coverage with 3 brushed coat application. They are opaque and will block out other underglaze colours over which they are applied. Underglazes require a covering glaze however are occasionally used in a specific technique with no covering glaze, which would leave a decorative matte non foodsafe surface. All Underglaze colours are intermixable, but not true to the colour in the jar. Can be high-fired to cone 6 1230C, check high fire guide for stability.